Patrick Haney is not a sausage. He's a UX designer that codes, instructor at RIT, former Web Director for AIGA UPSTNY, and connoisseur of chicken wings. 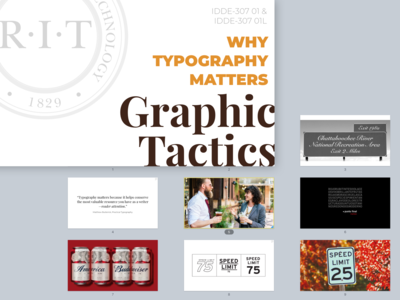 Graphic Tactics Class Slides — A sample of my presentation slides for the Graphic Tactics course I'm teaching this semester at RIT. It's a ton of work, but I'm really enjoying the opportunity to explore typography, branding, and layout with my students. Icons for Health Care App — Working on a marketing site for a healthcare-related mobile app and needed some simple icons that worked with the client's brand guidelines for a rather quick turnaround. Not sure which direction to go with these yet, but using a combination of filled and line versions of the Streamline icon set along with some minor alterations is speeding up the process. 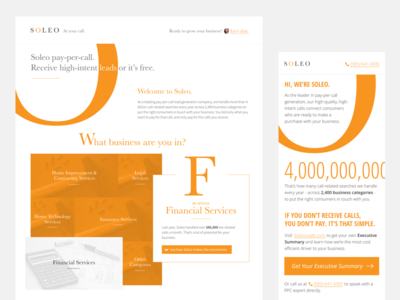 Soleo Email and Landing Page — Unused landing page design for a client, though they did end up going with this email design. Focus was on an editorial design that looked "smart" and engaging. 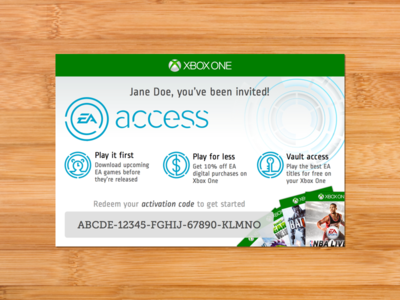 EA Access Card — I bought a code for nephew's birthday to give him a year of EA Access on his Xbox One. You can't buy a gift card for this anywhere, just a code on a receipt from GameStop. So I made this and printed it on some 4x6" photo paper to put in his birthday card. Assets, logo and game box art from EA's website, cleaned up and vectorized for my own purposes. 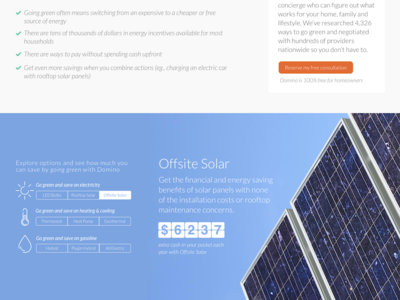 Energy Savings Calculator — A section of a new landing page I'm working on for an energy savings client that would help people see what kind of savings they could expect from "going green." The UI piece still feels a little wider than necessary but the button groups are great for showing that only one item per group is selectable at a time. 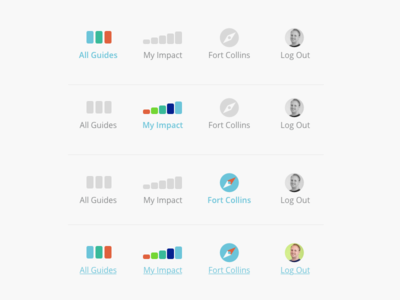 Energy Future Navigation — Navigation states for a project we're working on. 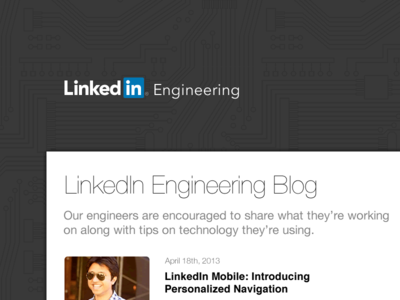 Selected states for each page, as well as rollover states for each navigation link (bottom row). 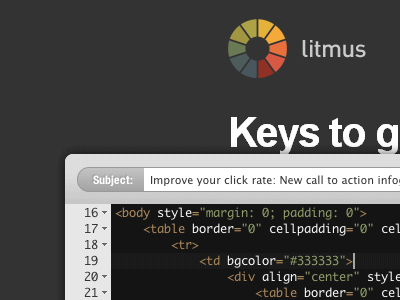 Trying to keep things simple using the site's current color scheme. 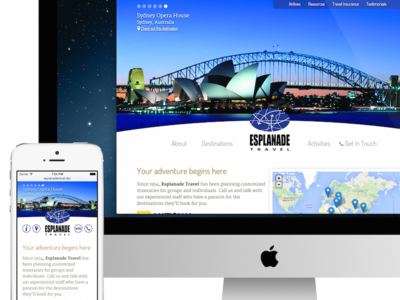 Esplanade Travel — We launched our first large-scale responsive website for a client last year, a mid-sized travel agency in Boston called Esplanade Travel. 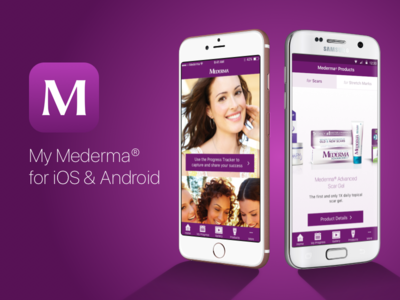 Designed and built by Hanerino from scratch, we used the fantastic Statamic CMS for the backend. HOT TOPICS — Some work for a project that hasn't been officially named or announced yet. It's an online magazine for young men, as you might imagine, and I was going for the chalkboard look here. 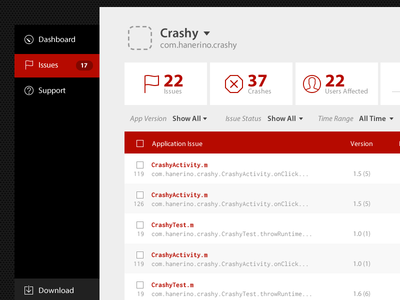 Crashy Crash List — Redesign of a mobile analytics web application, featuring some custom icons and Inconsolata for the monospaced "code editor" look of the issues list. Coming soon... — It's been a long time coming, but we're very close to launching a full website and portfolio for our little design studio. 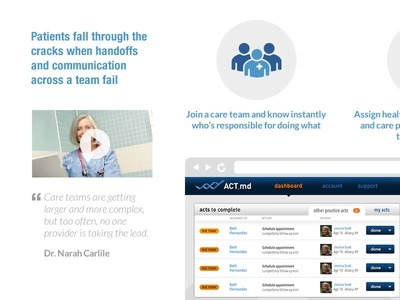 ACT — A glimpse into the marketing site for a web app we worked on (early design concept is shown in the screenshot). More tweaks in the works, along with some typography changes. Check These Logos — Some logo concepts we're working on for a new client. Thoughts? 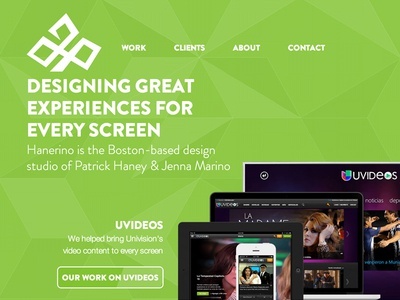 Do the shapes mean anything to you without knowing the client's name or type of business? 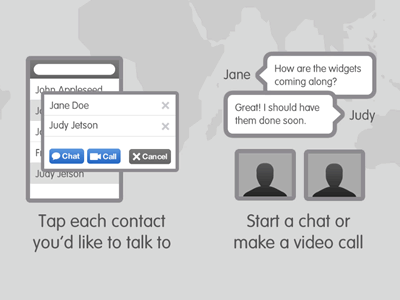 Screen Sharing Tools — A small preview of some design work we're finishing up for a Mac application. The Finder window below is highlighted as a shared window with a video chat window to the left of the HUD. 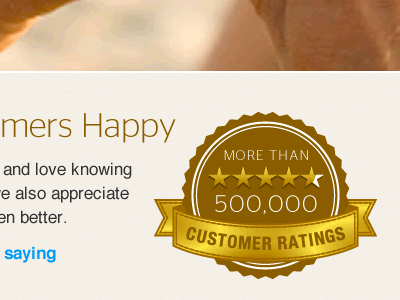 mers Happy — An updated badge that makes the star rating a little more clear. 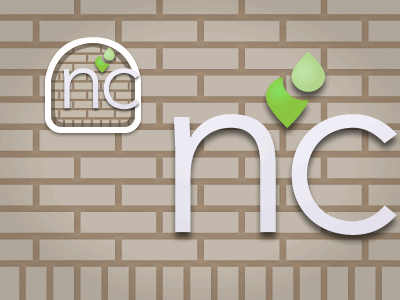 nclud Stamp — Now that Gowalla is no more, and nclud has moved, I figured it would be okay to post this as part of my dribbble portfolio work. This was the official Gowalla stamp for checking into nclud's studio, based on the actual sign mounted to the outside of the office (a photo from Alex Giron). 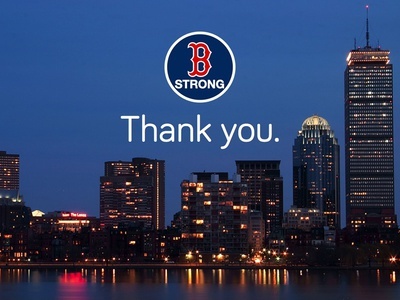 Thanks to Keegan, Josh and Jon for allowing me to create this, even though they weren't supposed to. 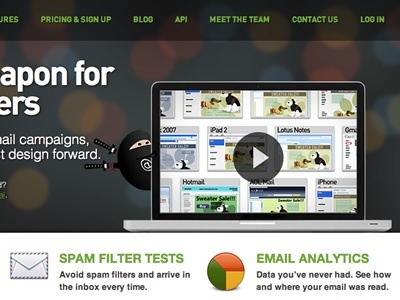 Be An Email Ninja — We've got a new Nutshell video on what Litmus is all about on the homepage. Go check it out!